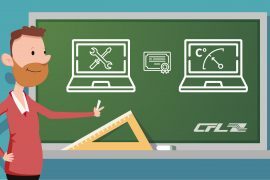 The CFL have two services that make it possible to provide immediate answers and personalised assistance to customers. 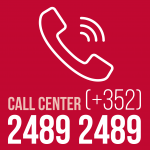 The Call Center and Information Service, reachable by telephone (+352) 2489 2489. 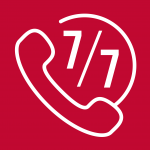 The Information Service is available 7 days a week, from Monday to Saturday, 6 am to 9.30 pm. Sundays and public holidays from 8 am to 9.30 pm. 3 people tackle all sorts of questions. 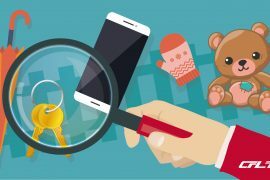 These requests, which can take a few seconds to several minutes to process, range from topics such as: daily traffic, price of national or international tickets, schedules or train and bus connections (RGTR), even questions about the CFL mobile application. 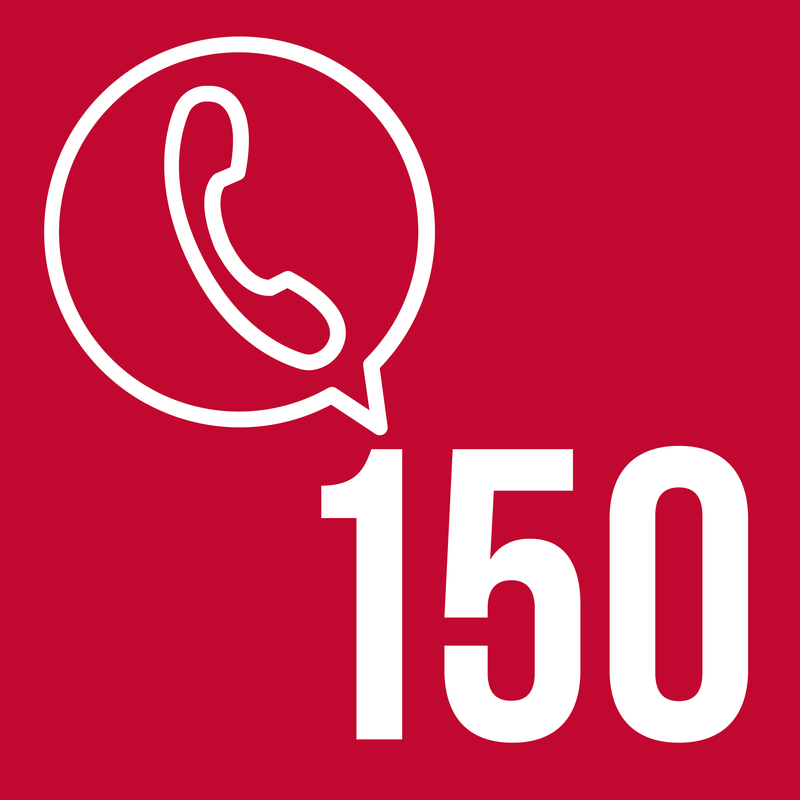 On average, the Information service handles about 150 calls a day. 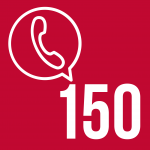 During a construction period, or if traffic is heavily disrupted, the number of daily calls can easily reach 250. Every request receives special attention, some are also handed over to the CFL Call Center. 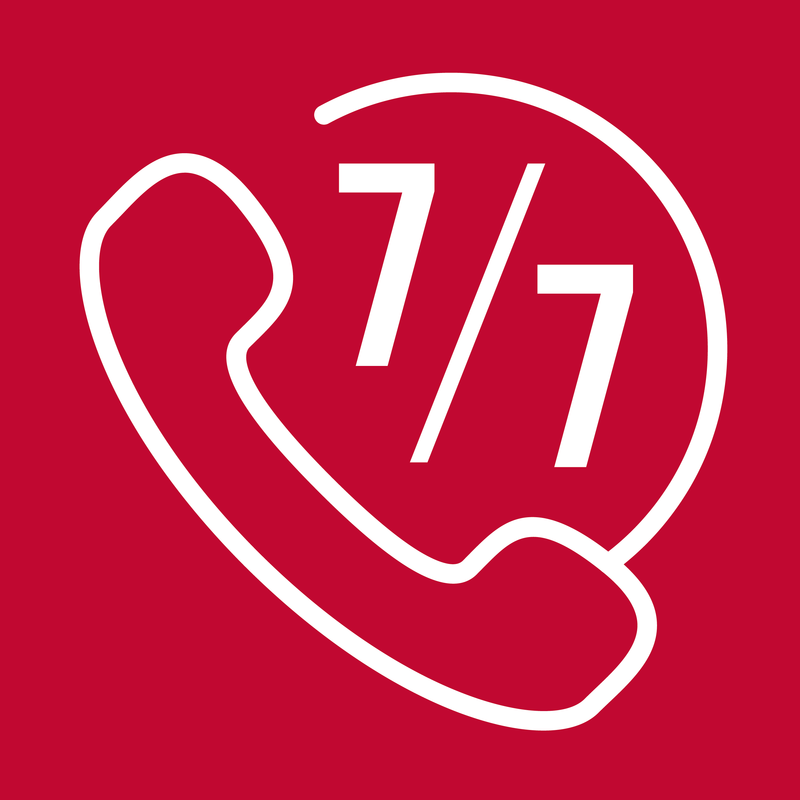 The Call Center is also reachable directly by telephone (+352) 2489 2489, this service was created almost ten years ago. 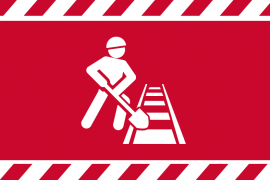 From Monday to Friday (except public holidays), from 7.00 am to 7.00 pm, 3 people take care of all requests for the reservation and purchase of national and international tickets. 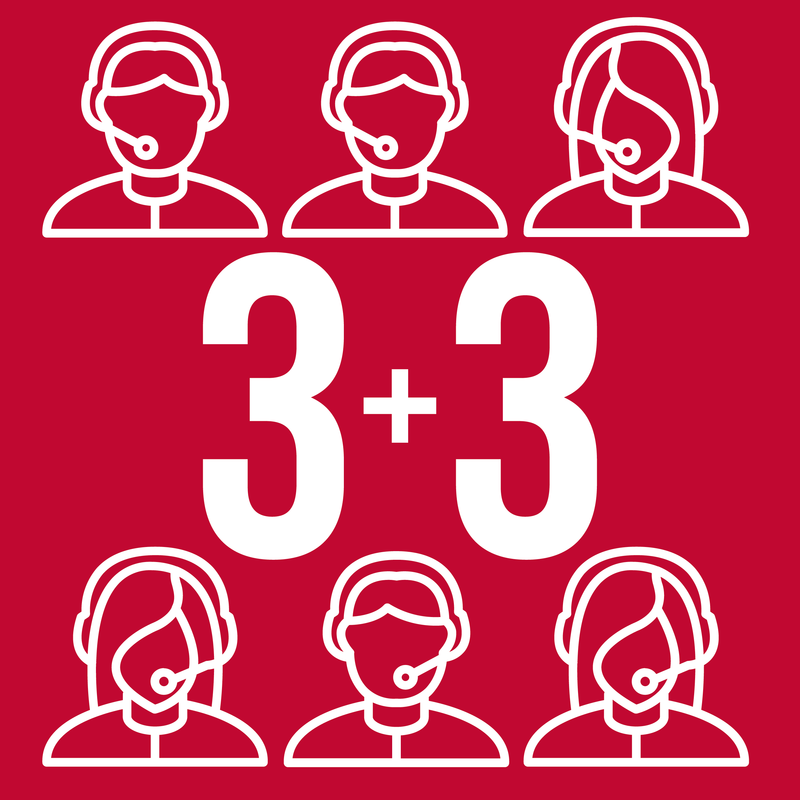 On average, this service accounts for just over 100 calls handled each day. 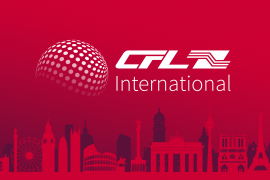 “Many are also addressed to us for questions related to the use of the CFL website and the process of booking tickets via this website”, as explained by our colleagues in the Call Center. Tickets reserved, either individually or in groups (schools, associations, etc. 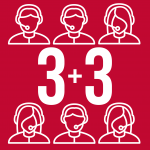 ), via the Call Center, can either be picked up at the ticket counter at the Central station or sent by post. This makes it easier to book national and international tickets and customers don’t have to wait in line at the ticket counter to buy their tickets. 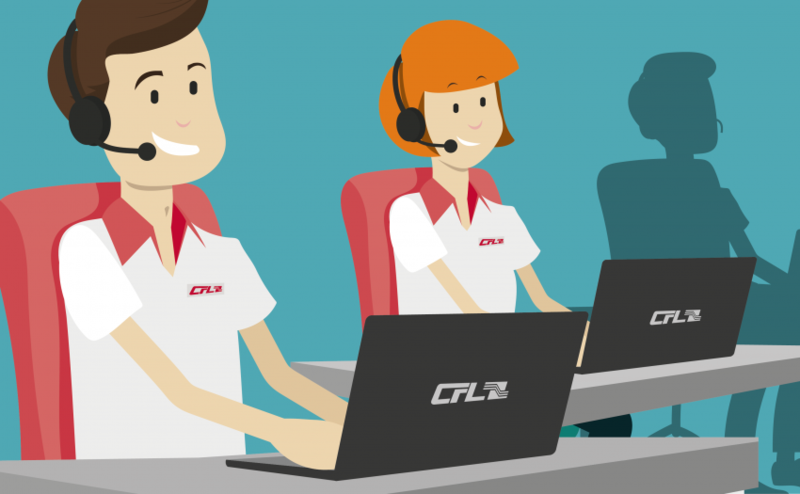 The Call Center and Information Service, allow CFL employees to handle each customer’s request appropriately. Case-by-case, a few minutes are enough to obtain information or a personalised reservation. 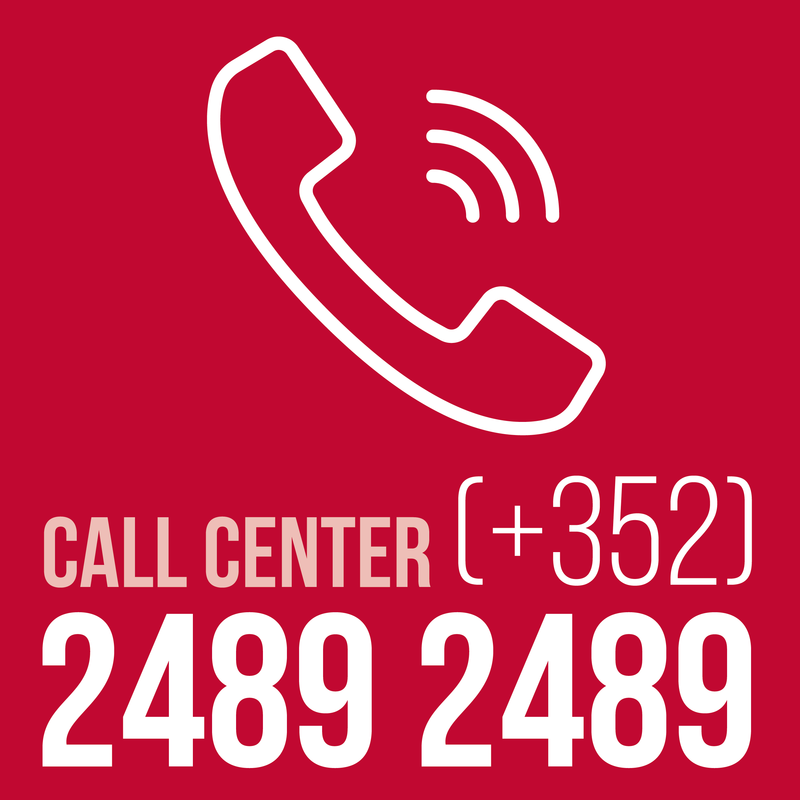 Just a reminder that one number is needed (+352) 2489 2489 to reach both services.